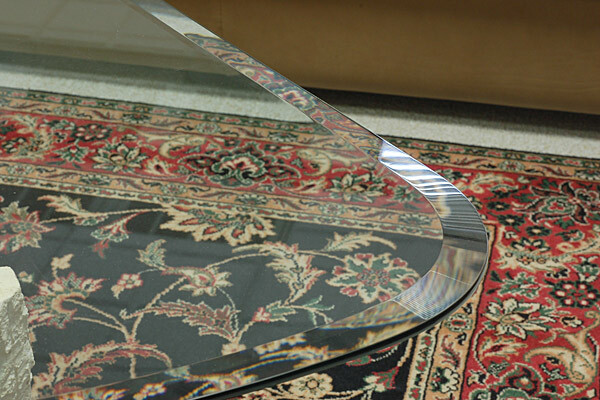 Tri-City Glass & Mirror Co., Inc has an edging machine on location to give your glass tops, shelving etc. 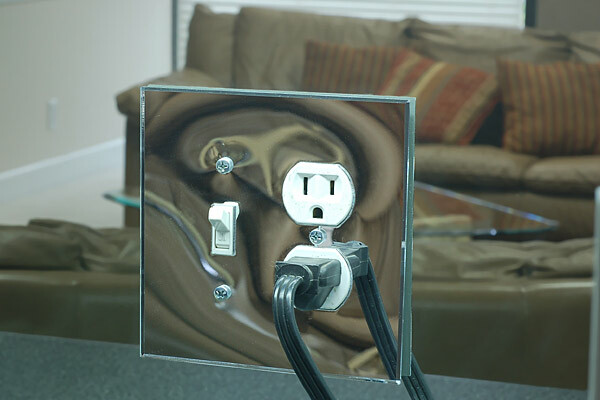 a professional looking and smooth polished edge for glass up to 1/4" thick. 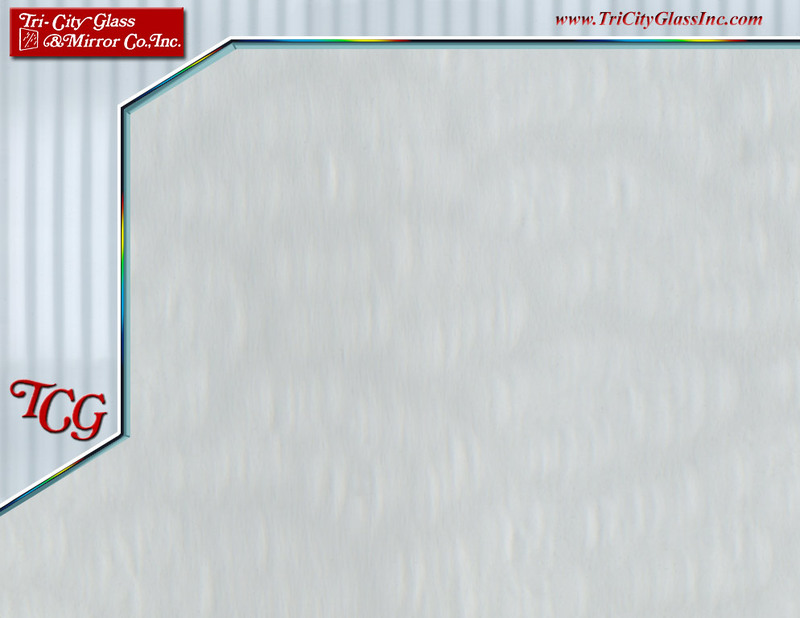 Don't forget to pick up a can of our own glass cleaner. 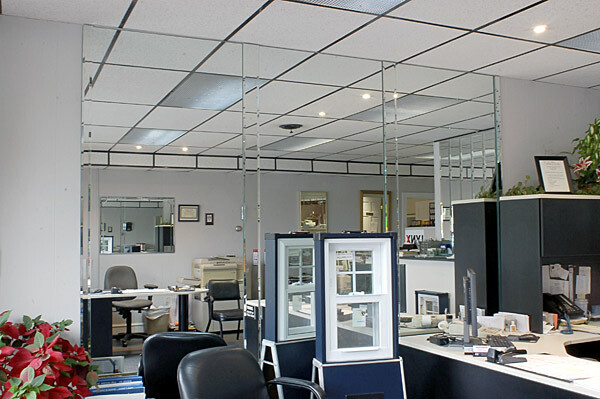 Clean glass the way professionals do it. 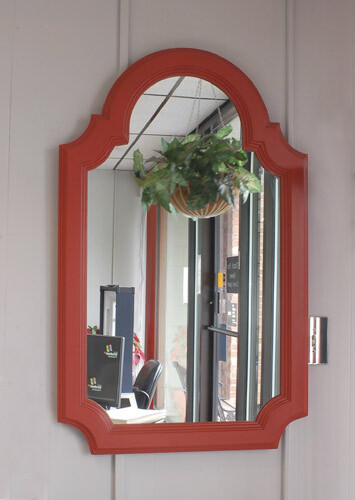 We carry both 1/8” and ¼” mirror in stock. 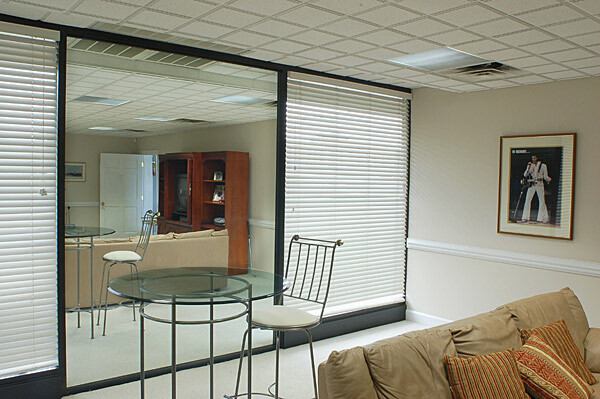 Mirrored walls are often used for exercise rooms, dance studios or even living spaces. 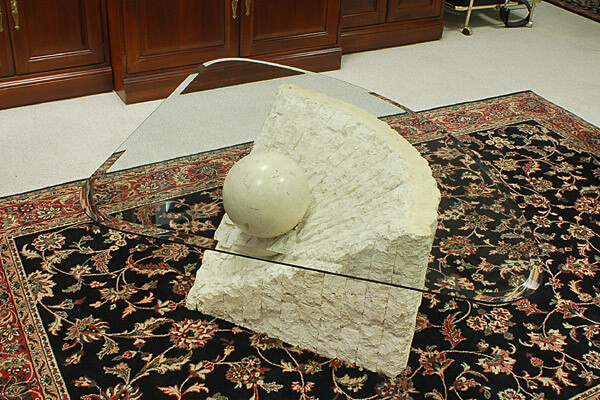 They can be used for reflection as in an exercise room or for the appearance of a larger space. 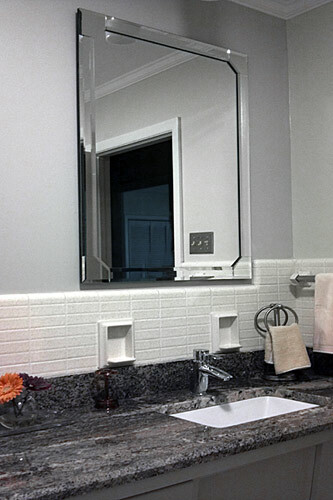 We cut mirror for use above a bathroom vanity or on a closet door. 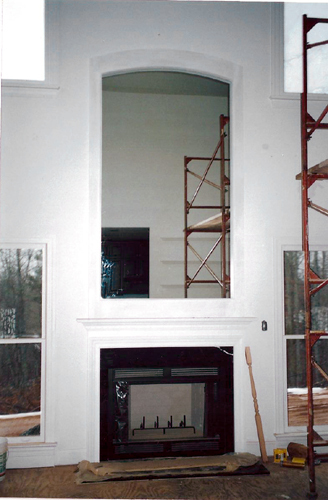 We support our mirrors with clips, j molding or mirror glue. 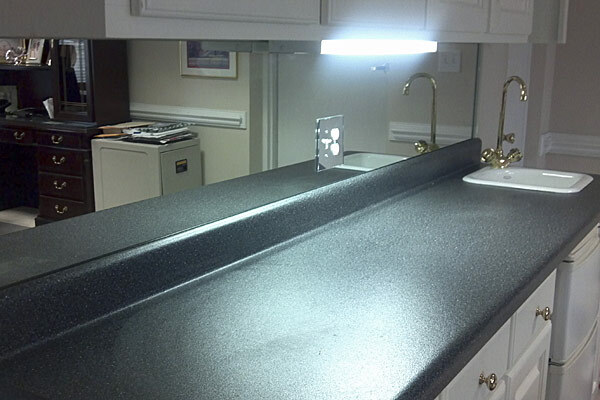 We can cut curves and patterns and drill holes for lighting fixtures and receptacles. 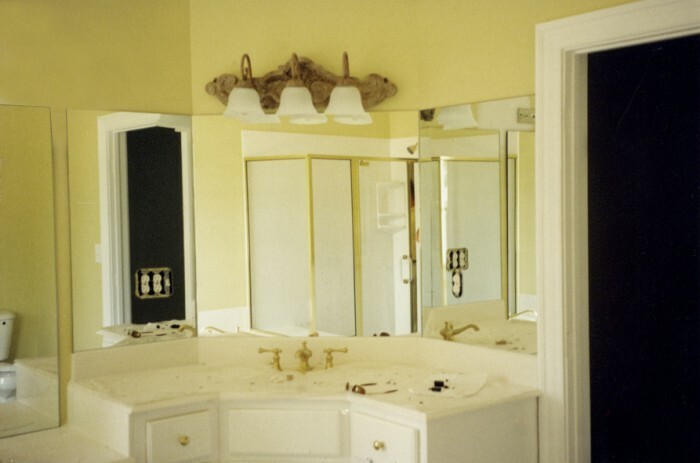 In addition, we use bevel overlays to enhance the finish of the mirror even more. 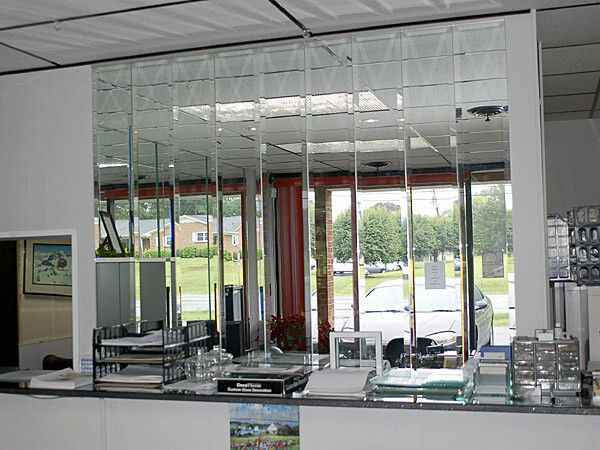 Did you know we can replace that side view mirror on your car? 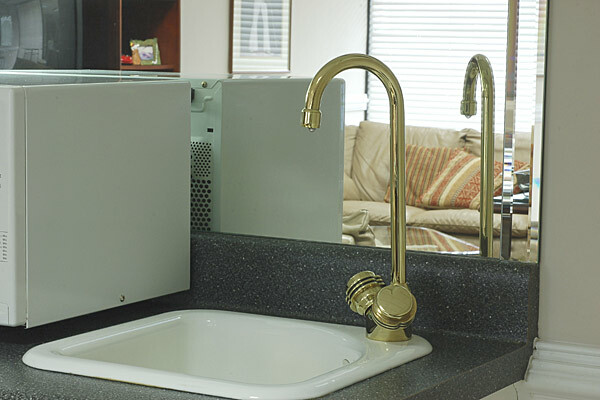 We can cut it in house and replace it or if you prefer we can order it from the factory redi-cut specifically for your vehicle. 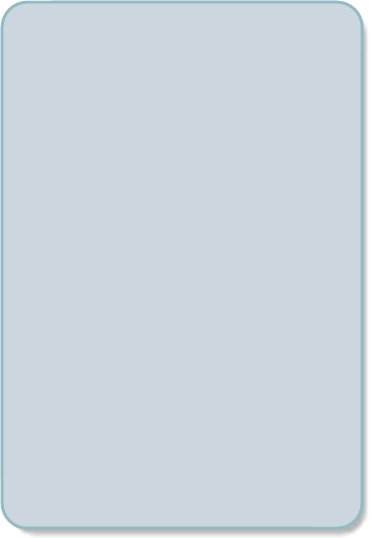 We can also glue a rear view mirror that has become unattached from the windshield due to extreme temperatures. 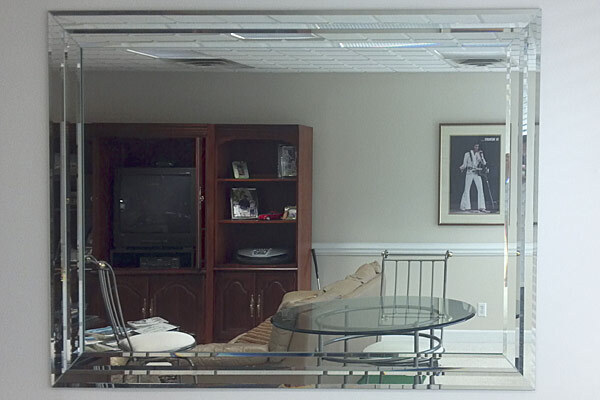 Give us a call for your next mirror project! 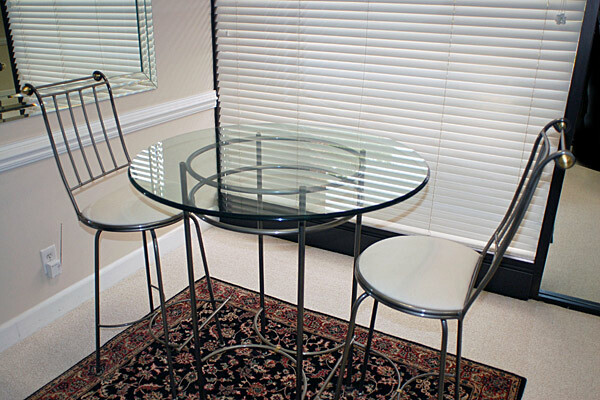 When it comes to table tops, furniture glass or conference table glass we can provide whatever you need! 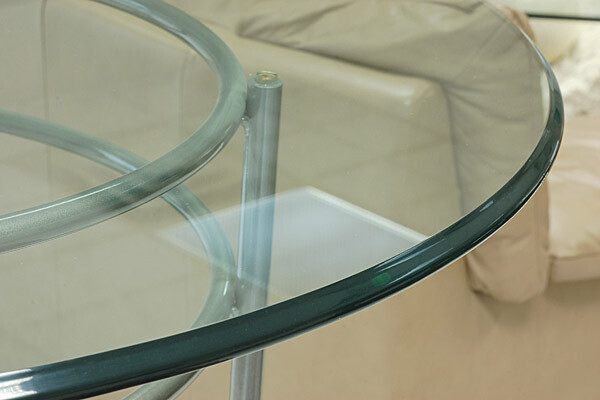 We stock ¼” glass and can cut to what you require, any size or shape with polished edges. 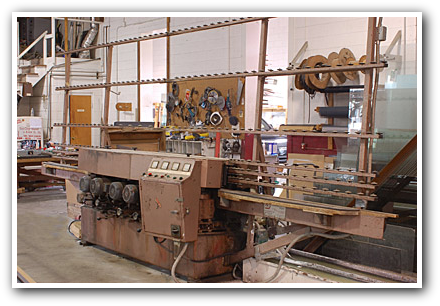 We can order 3/8” and ½” thicknesses in tempered or annealed. 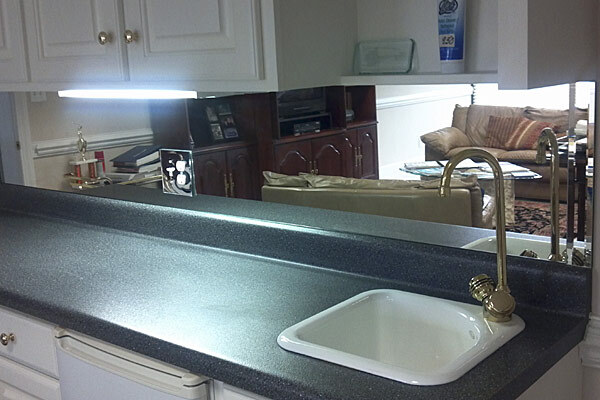 We offer a variety of edge finishes. For that special pattern, we will be happy to come to your home or office and make a paper template or if you prefer you can make the template and bring it to us. 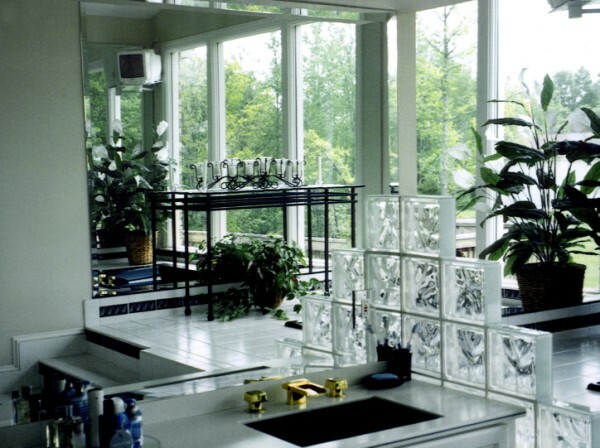 Kitchen cabinet doors with glass cut outs can be filled with patterned glass or tinted glass. 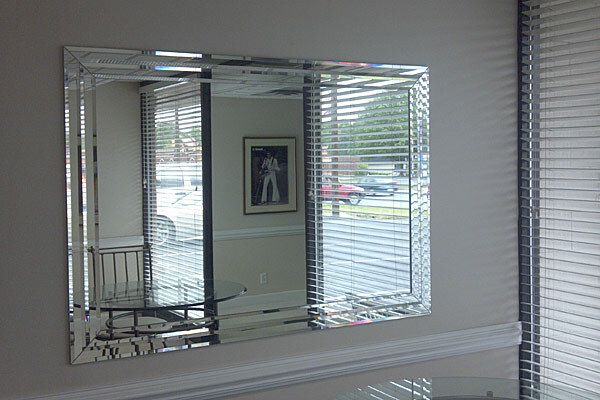 Rain, reeded and pattern 62 are a few popular patterns often used for these projects. 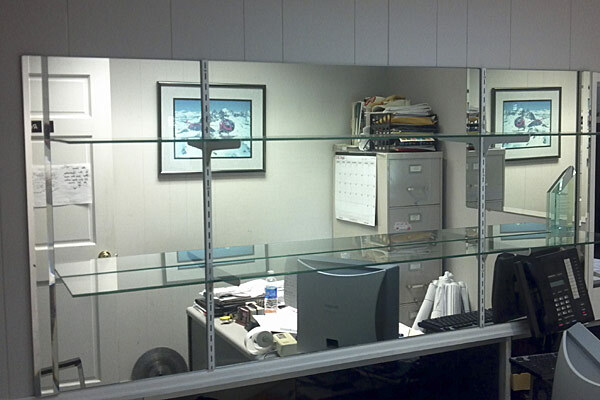 Glass shelves can be cut from ¼” or 3/8” glass in clear or tinted.